Here is how you can delete a git tag in the local and remote repo. It is pretty similar how we delete remote branch. 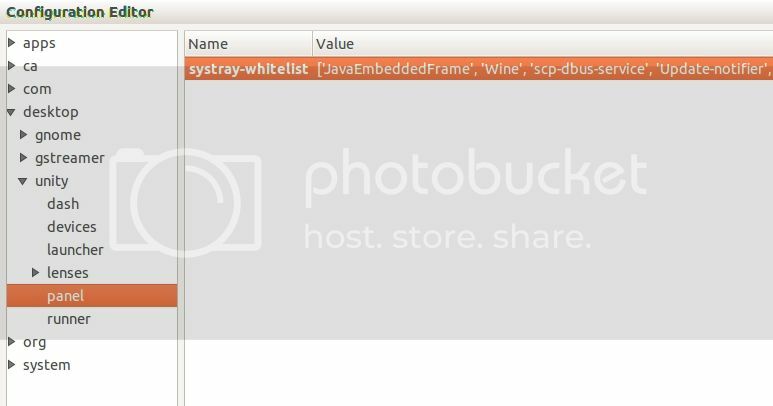 In Ubuntu, by default system-tray won’t show newly installed apps like Xchat or Zeal. 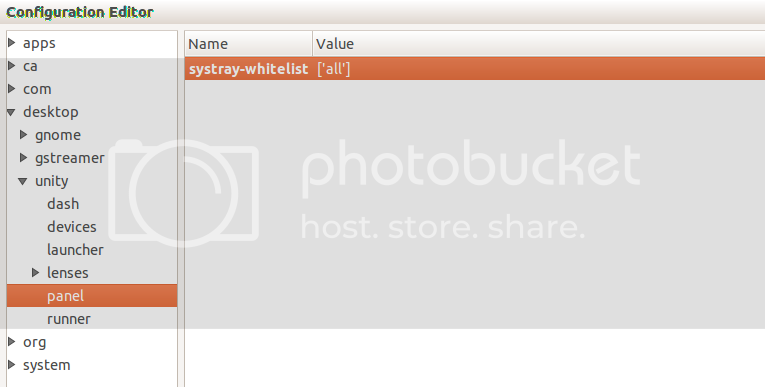 This post will walk you though “How to configure system tray to whitelist any application“. 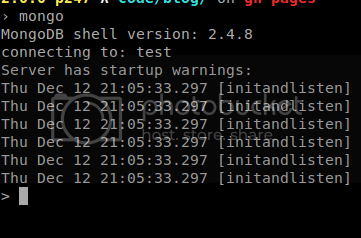 We use dconf-editor to update the system-tray whitelist. You can easily install it with apt-get. You can either type dconf-editor on terminal or click on dash home and search for dconf-editor. After opening dconf editor, Navigate to Desktop > Unity > Panel there you can find systray-whitelist. Double click on the value and update to [‘all’] or add your application name to the list. You are done. Now just logout and login for changes to take effect. After that When you minimise Xchat or Zeal you can find their icon over system try. If you are running a ubuntu server on a VM, then I highly recommend you to boot VM as headless. Here I use Oracle VirtualBox as my VM. Saves some amount of RAM. Anyway I ssh to VM, then one less window opened. Even before I came to know that I can run VM as headless, I usually boot the VM and keep the window minimized. Then I ssh to VM from my terminal, so I can easily copy and paste text to and fro VM. How to boot as headless? We can add an element in the beginning of an array using array_unshift method. Its quite easy and handy, But did you know that array_unshift will reindex you array? Thats what I like to discuss over this blog post. Lets take the above php array as sample. I intentionally missed the indexes 3 and 4 to show array_unshift method will reindex your array. See the Fifth is moved to 3rd index? This will happen only when the indexes are numeric. So the easy way to append an element in the beginning of an array without reindexing is using “+” operator on array. Now the “Fifth” element is still on index 5. Hope you will be careful when using array_unshift next time. Setting up a development environment starts with installing a version manager, so that we can install different versions and switch and test to versions we needed. For nodejs development environment, I start with installing node version manager, NVM. The installation of NVM is quite simple, either you can run install script or do it manually by cloning the git repo. I find the install script as handy. Then add the following to your .bashrc file. if you are using zsh, add to .zshrc file. Install the node versions you need. Now you can install the packages globally or locally, as your need. You won’t require to use sudo when installing packages globally. Hooray, you are done. Try node on terminal to enter into node console.